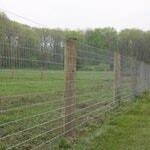 ProFence LLC provides custom fencing solutions in the Mont Alto, PA area. 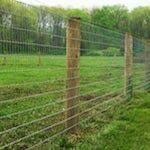 We have been providing fences and fence installation services since 1993. Keeping your livestock and property safe is our business. 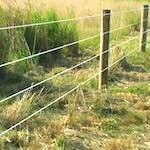 Whatever your reason is for requiring fencing around your property, we can help. 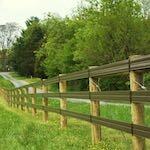 Our Mont Alto, PA fence installers have experience in installing fences for any situation. Just tell us what your fencing goals are and we will exceed all expectations. 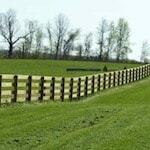 We offer fencing and fence installation in Mont Alto, Pennsylvania. 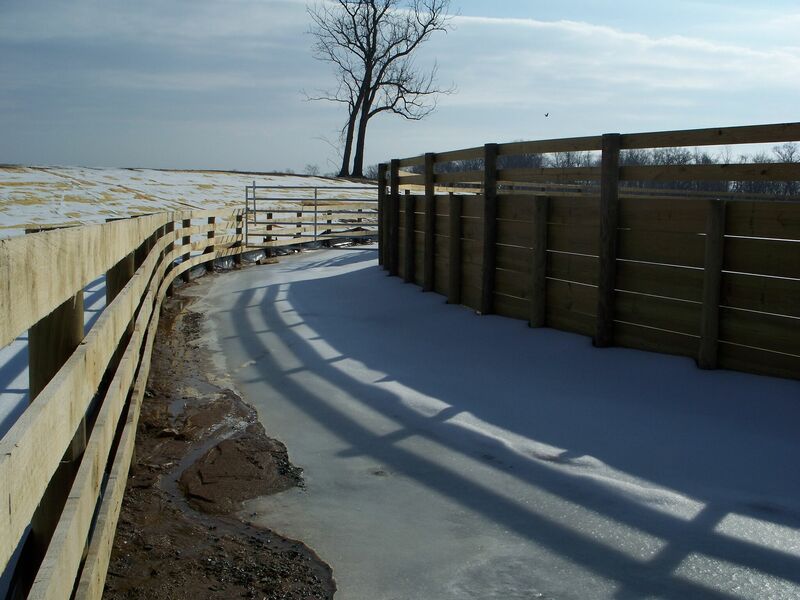 Agricultural fencing, deer fences, horse fences, cattle fences, exotic animal fencing, and custom fencing in Mont Alto, PA. 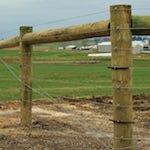 Fill out our Fencing Estimate Form for fence installation in Mont Alto, PA.